Starting a mustard oil factory does not require any large oil operations; any person that fully understands the process and has the required equipment can start the business. Unlike other business that requires huge startup capital, you can do with little you have and start with a conventional structure by converting it into a milling oil production house. The first thing that you need to do is locate a place that has steady supply of mustard seeds, in business terms it is called raw material. The market for your oil is also crucial at this stage. After you are satisfied with the two, you can then find a land that you can use or a house that you can turn into a mustard oil plant. This is the season that mustard seeds are grown in plenty. This will determine the time that you will be milling your oil. Draw your plan for processing, packaging, and distributing. After you have your plan ready, you can buy all equipment and do trials then you can start milling. 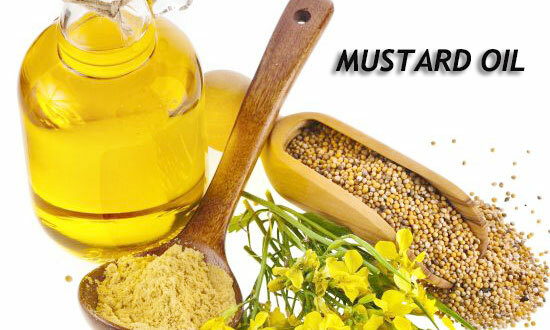 However, here is a break down on the process of mustard oil processing; the mustard seeds are obtained from sarson plant that may come in yellow or black varieties. This means that the oil will feature dark yellow and red color with a pungent odor. After getting the seeds from the field, they are tested in quality, content of moisture, acid value, impurities test, and the color of the seeds. Then they are taken to the cleaning section and impurities like stone particles, wooden pieces are separated from the oil. The clean seeds are directed into a storage tank and then go through by hoopers for further cleaning. 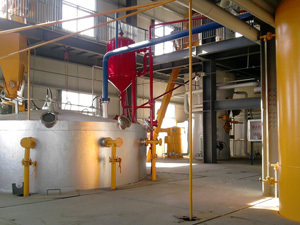 In this section oil is obtained in a process called press processing. Oil is induced with pungency in a process called maceration. 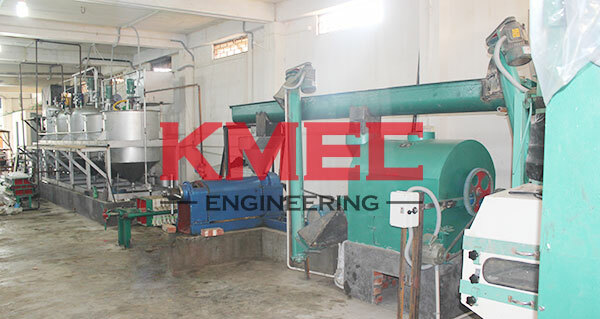 Before the oil is passed through the next stage, it is tested in temperature, oil content and moisture. 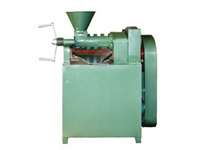 The semi crushed seeds are taken in the expeller section (mustard oil expeller machine) and they are crushed by mechanical processing in the elevator and the conveyors. The oil is also tested for thickness, color and for any impurities. The oil is then taken to the raw oil storage tank. All the impurities are further removed in refining section and testing is conducted to determine the quality of the oil. The odor in these tanks is also checked. Afterwards it is taken to filters to remove all impurities and make the oil pure. Then the oil will have to undergo under filter two for chemical testing, acid testing and filtration. The double oil flittered is then directed to a storage tank and then it is tested, if it is found clean and has passed all the specifications, it is allowed to fill the tank. The oil is taken to the packing stage and it is packaged well waiting for distribution. When the seeds are processed there is a by-product that is produced called pressed cakes. They normally have little oil content in them and they are used to make animal feeds through a process called distillation.